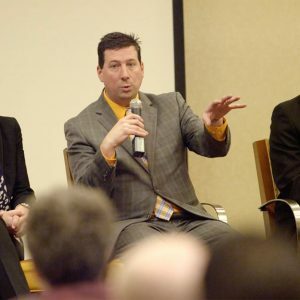 Scott Schober is cybersecurity speaker, presenter, author and expert with a background in wireless security product development. 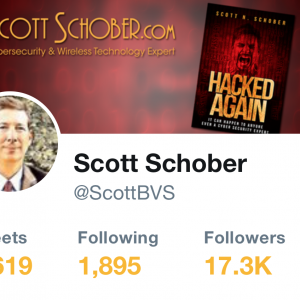 Since his audiences (and customers) depend upon ubiquitous technologies such as Wi-Fi, Bluetooth and 4G LTE communications, Scott expertly parses this technology into easily digestible bites and also appears regularly on hundreds of network TV news stations, radio, podcasts and events offering insight on a variety of topics. 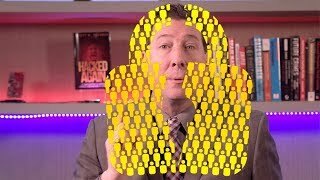 Scott has run a private cybersecurity firm for the past 19 years but has worked in technology all of his life. 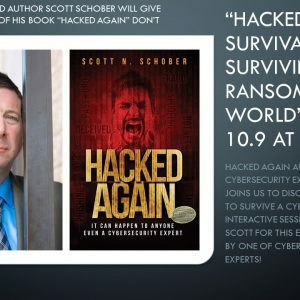 After his company was hacked, Scott realized that even experts aren’t safe from cyberattacks so he wrote ‘Hacked Again’ for small business owners and consumers to learn from his own security mistakes. 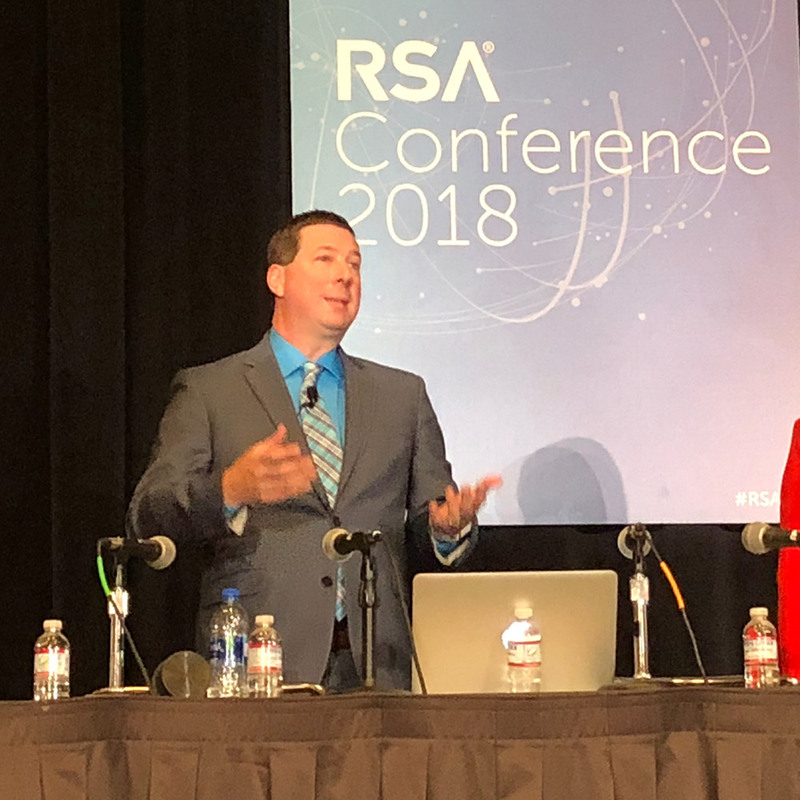 Small Business Protections – best practices for employees including passwords, susceptibility analysis, BYOD, social engineering, etc. Consumer Protections – credit card skimmers, avoiding ID theft, security vs. privacy, etc. 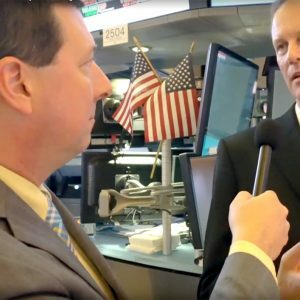 Wireless Threats – mitigating threats to IoT, 5G, LTE, Wi-Fi, Bluetooth, etc. “Scott, as an attention-grabbing speaker, we need more people to work as tirelessly as you in raising awareness about all the nefarious hackers and hacks. Keep doing what you do, you are making a difference. 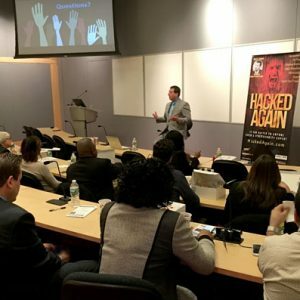 PS — Thanks for telling your personal hacking story in your book.” – Peggy Smedley, Editorial Director, Specialty Publishing Co.